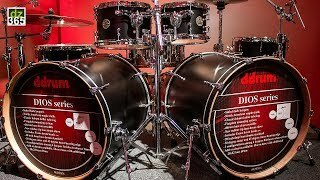 Felix DeLuna from ddrum goes into detail on the newly launched DIOS Maple Series at NAMM 2018. 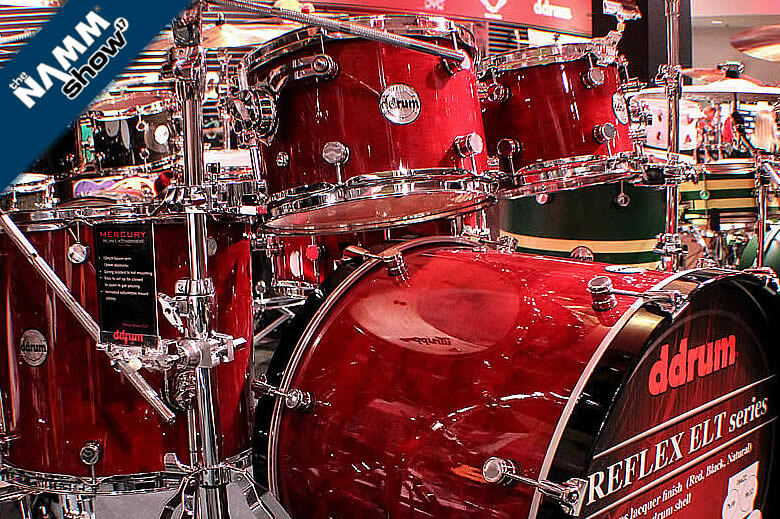 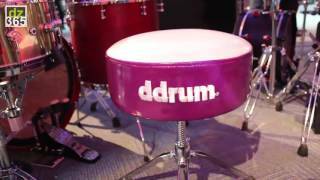 Felix DeLuna from ddrum goes into detail on the Reflex, Rally Sport and Max series at NAMM 2017. 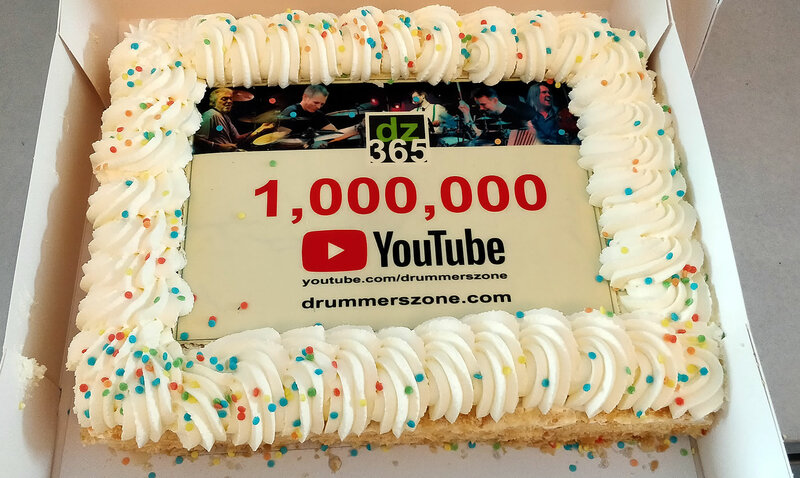 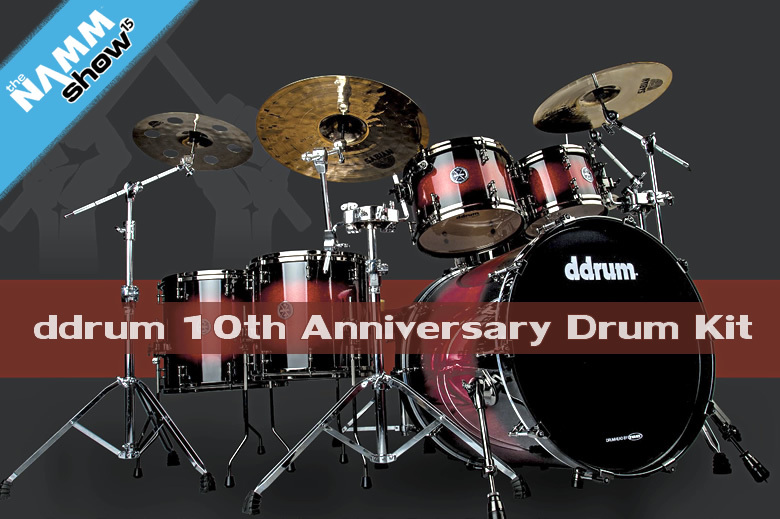 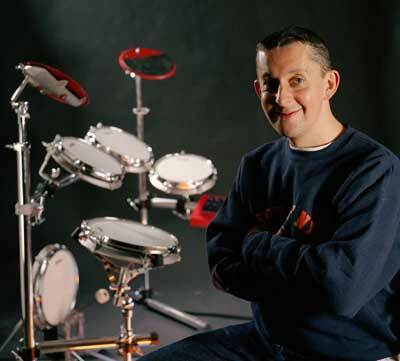 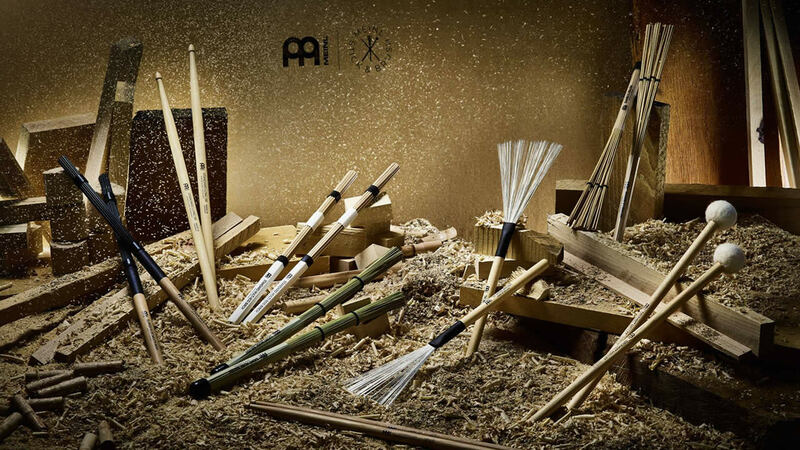 In 2015 ddrum celebrated the 10th anniversary of the company's acoustic drums. 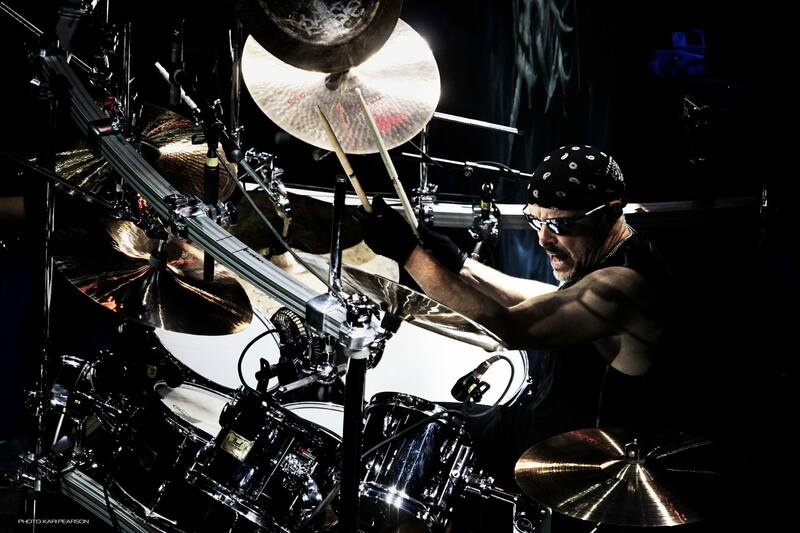 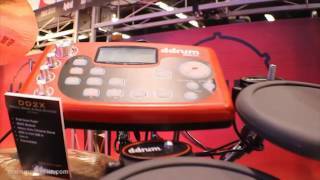 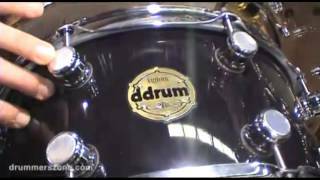 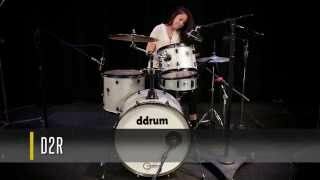 Felix DeLuna from ddrum tells you all you need to know about the drums on display at NAMM 2015. 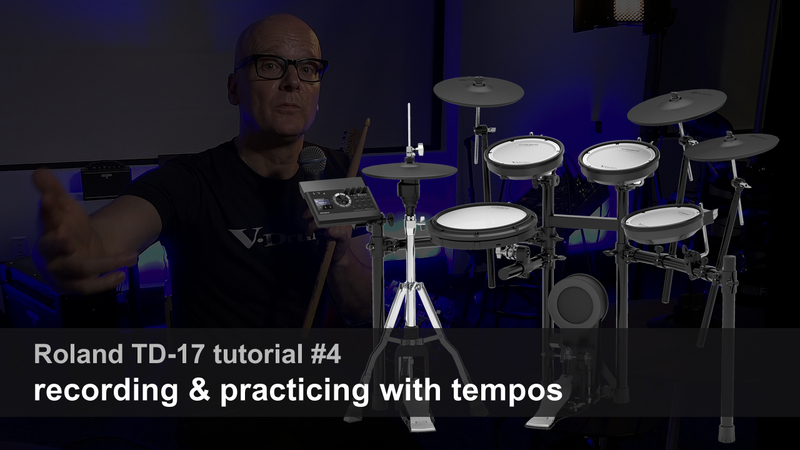 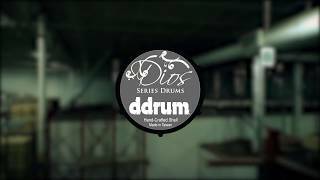 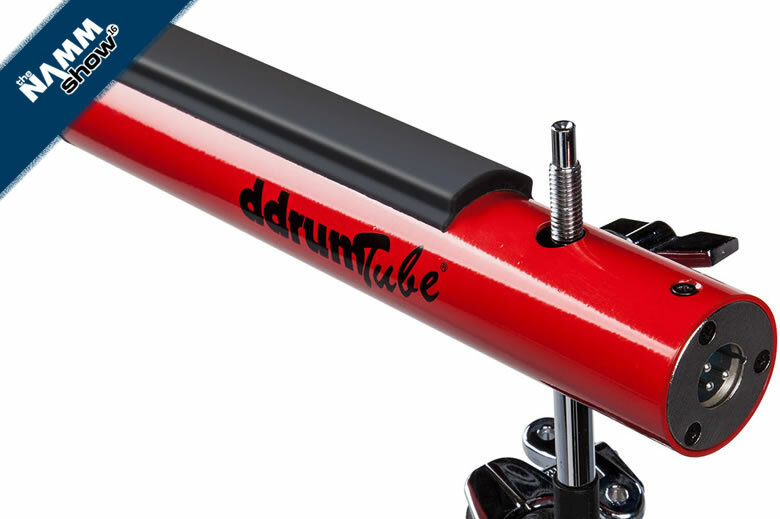 Ddrum - with the first D standing for digital - has returned to its roots in 2014 and puts focus on hybrid drummers, who incorporate both acoustic and electronic sounds in their set-up. 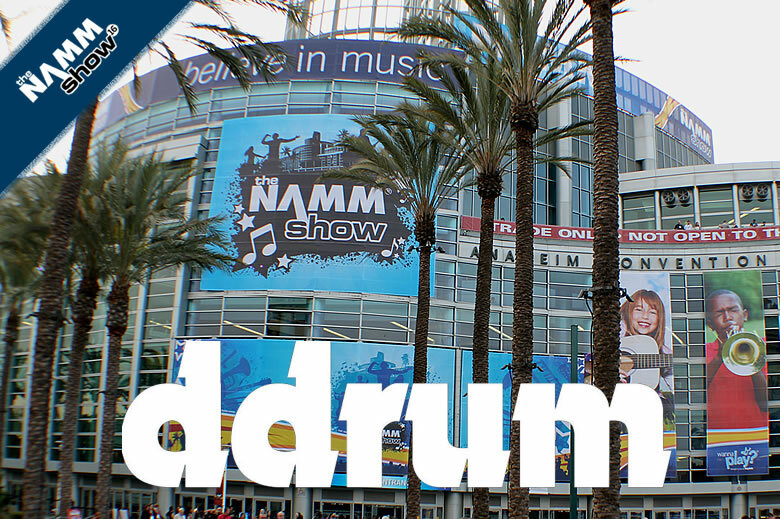 Felix Deluna, who handles Artist Relations for Ddrum, shows what's new for 2014 at the Winter NAMM Show in Anaheim, California. 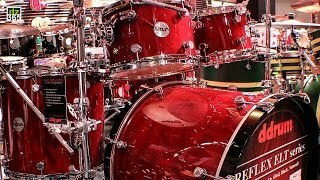 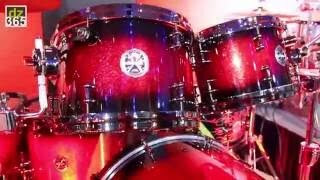 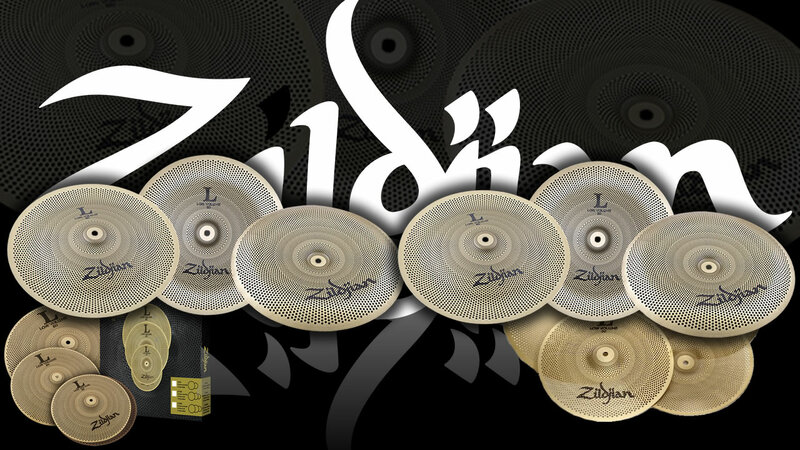 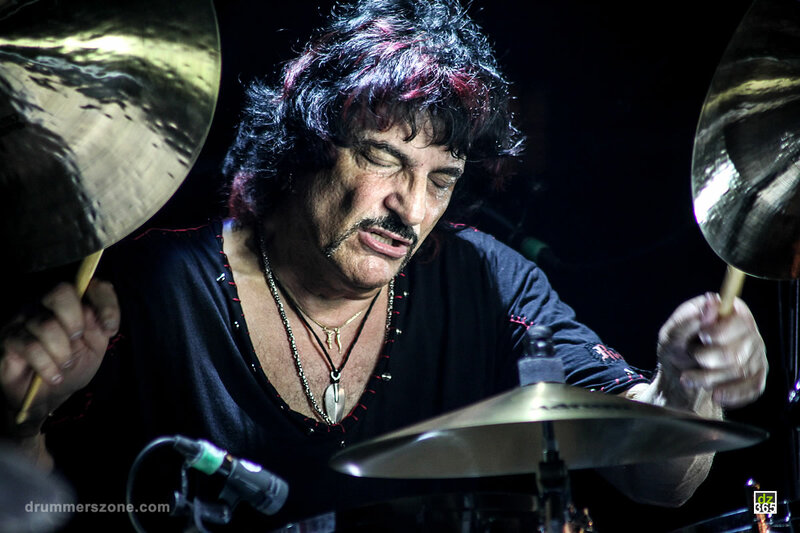 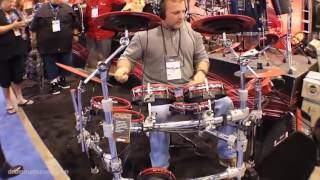 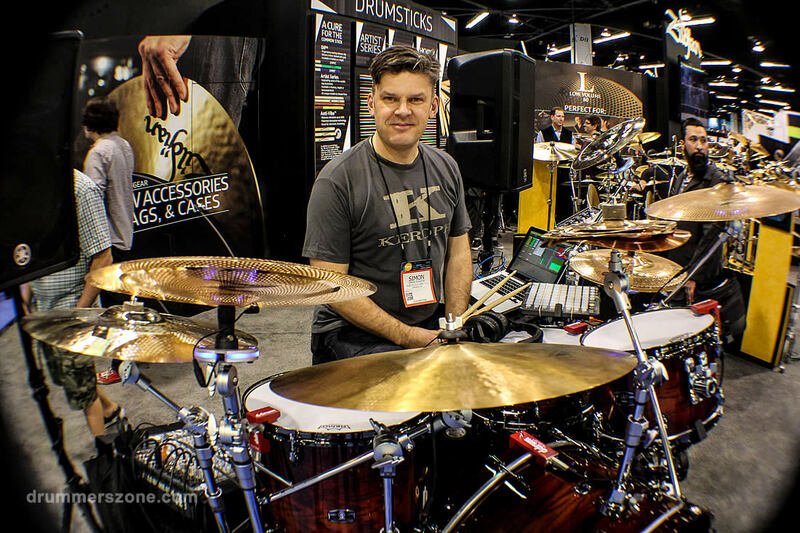 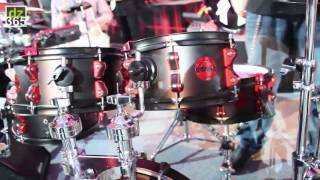 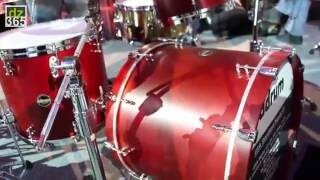 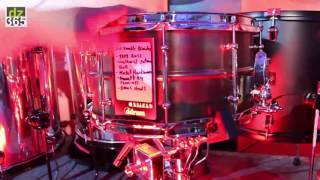 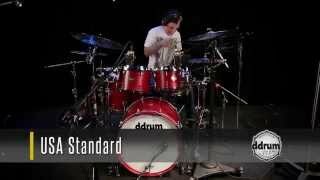 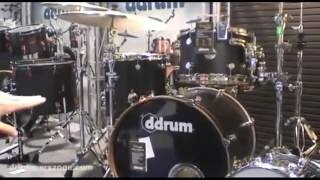 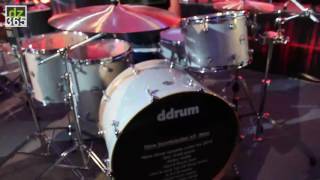 Chaz Winzeread gives you a tour of Ddrum's Winter NAMM 2013 booth. 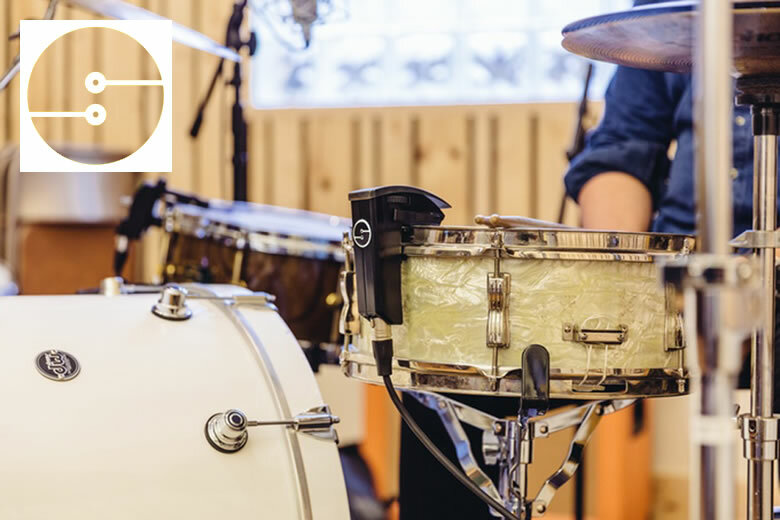 Ddrum is manufacturer of electronic percussion triggers as well as a new generation of acoustic percussive instruments. 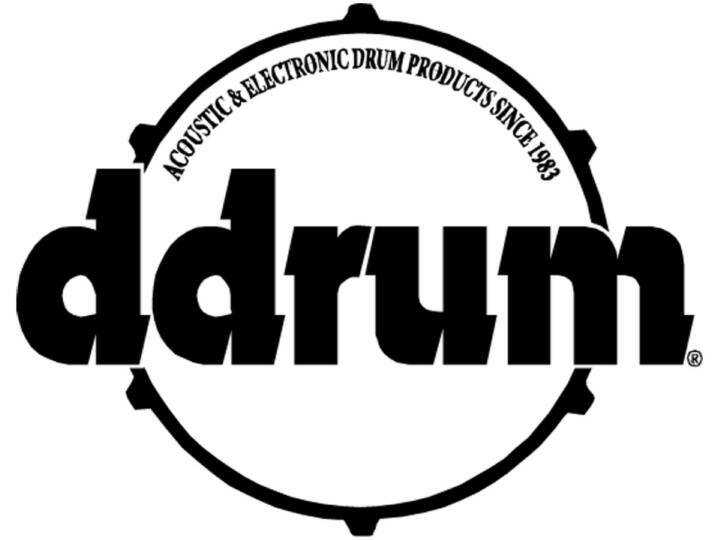 Ddrum was originally a brand of Clavia, makers of the Nord series of keyboards plus electronic drum triggers since 1983. 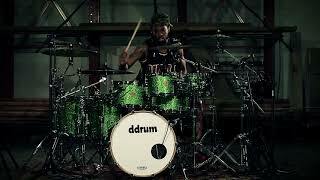 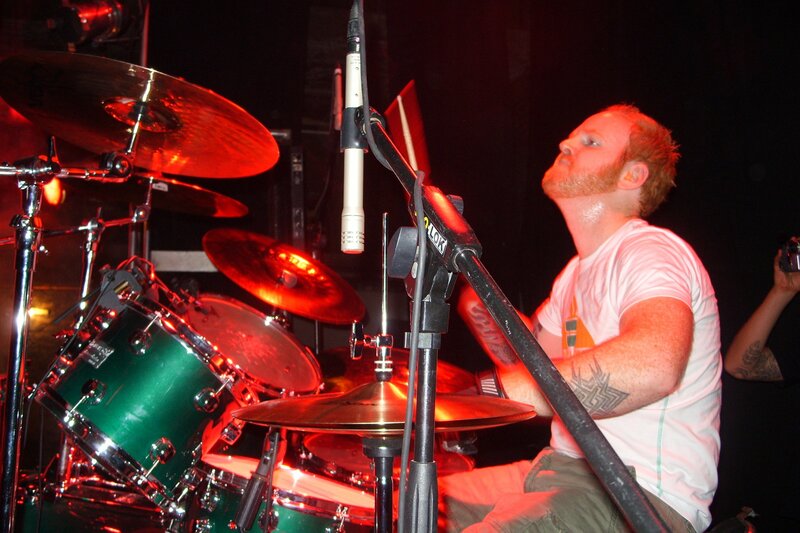 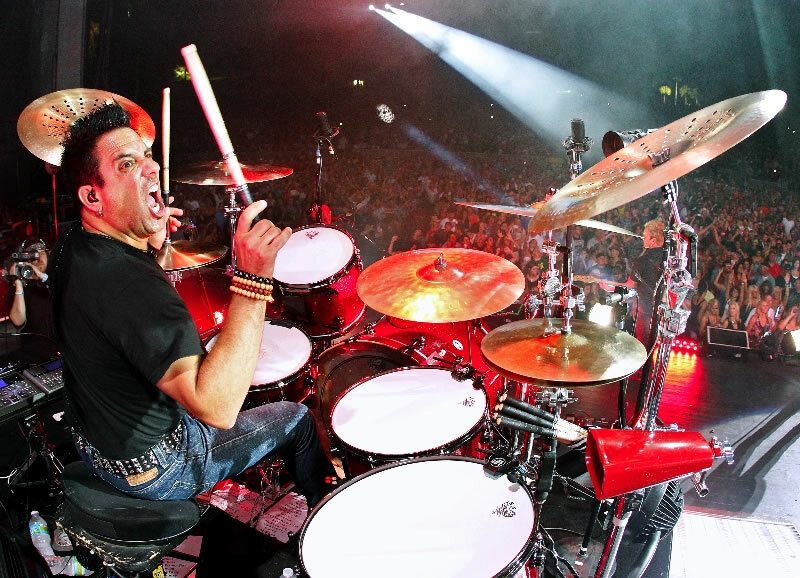 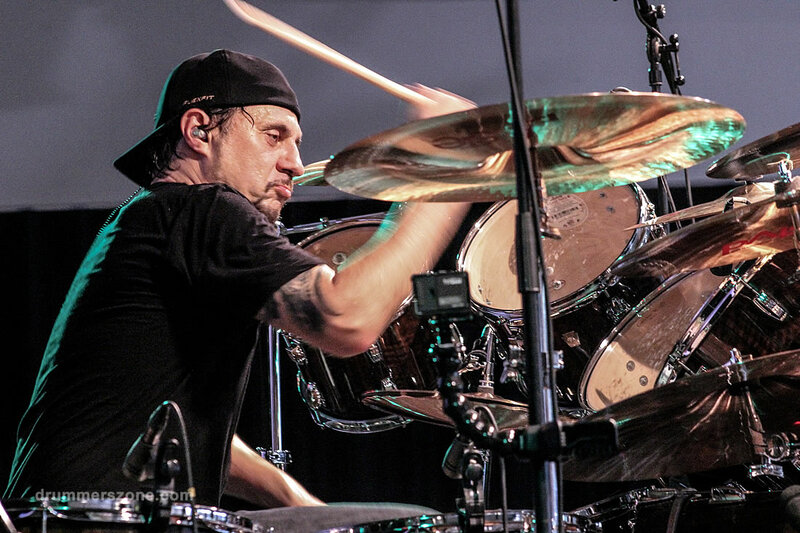 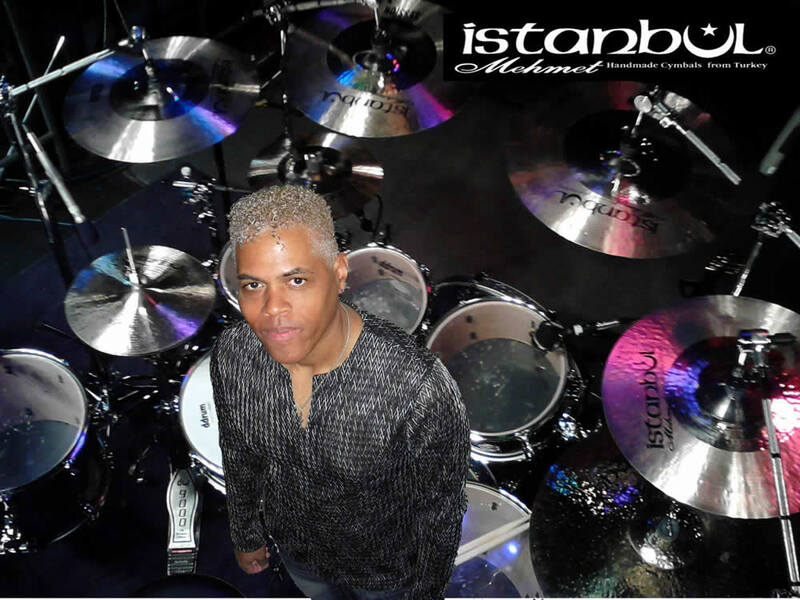 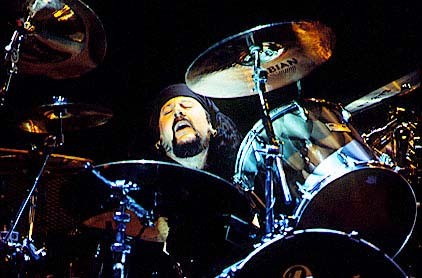 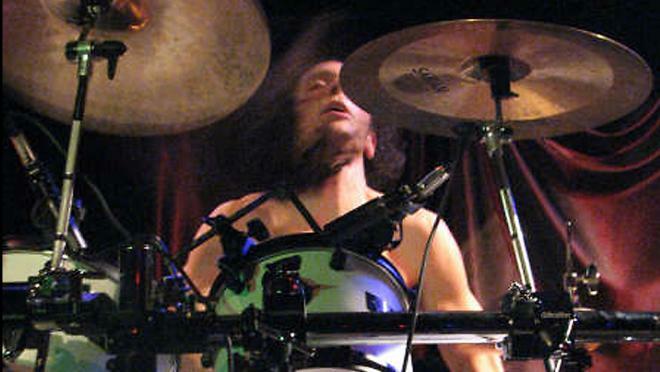 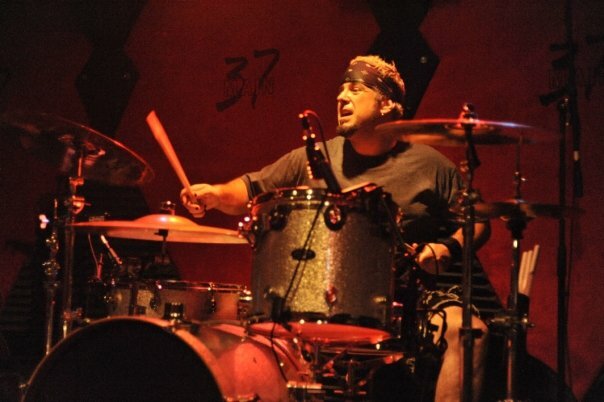 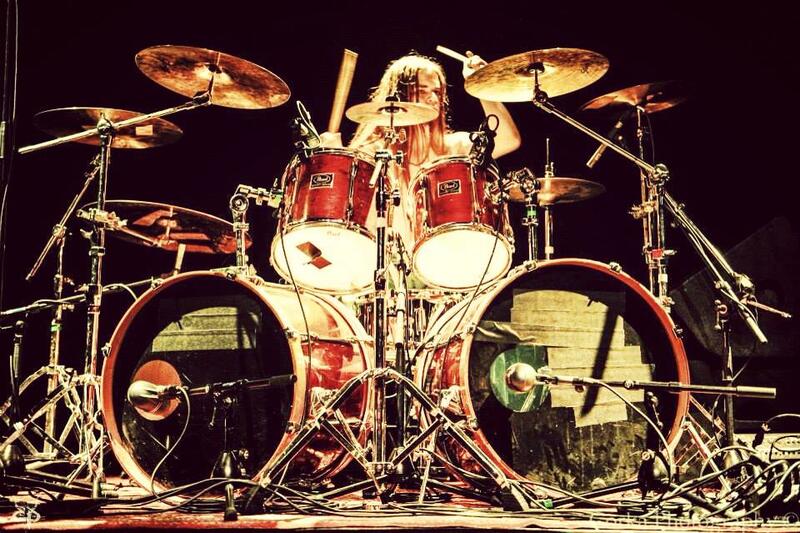 In 2005 Ddrum was sold to Armadillo Enterprises, Inc. (the same company that owns Dean Guitars), who expanded the brand from only electronic drums into a wider range of products. 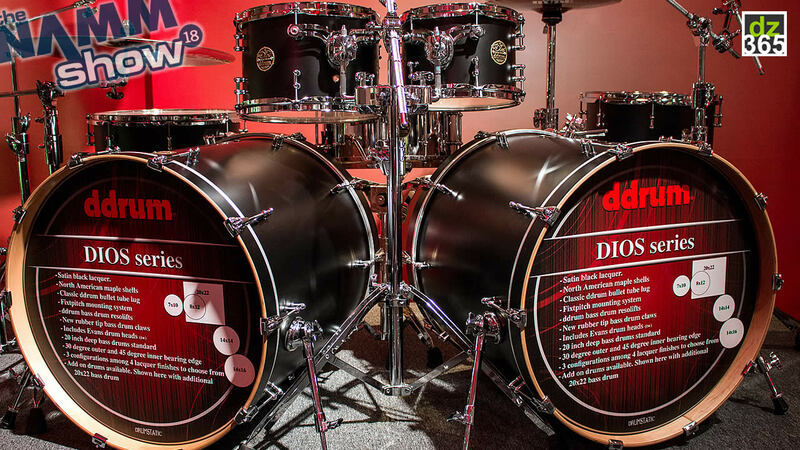 Now based in Tampa, Florida Ddrum is exceeding drummers' needs for high-quality, affordable gear with a versatile, musical, resonant and beautiful acoustic drum selection. 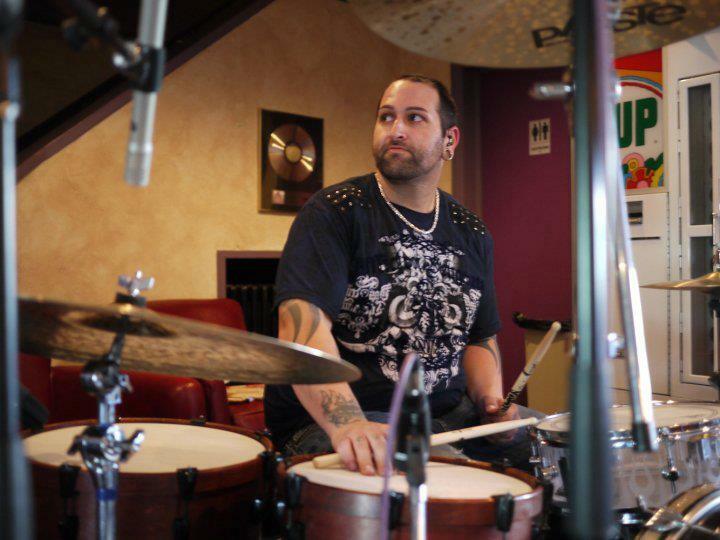 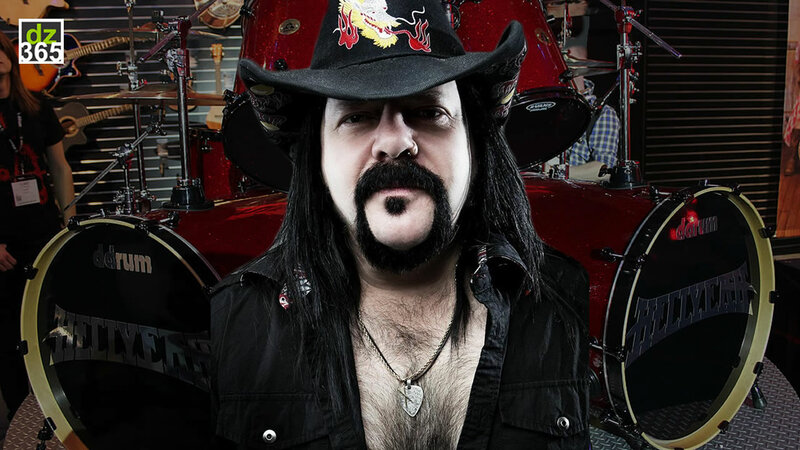 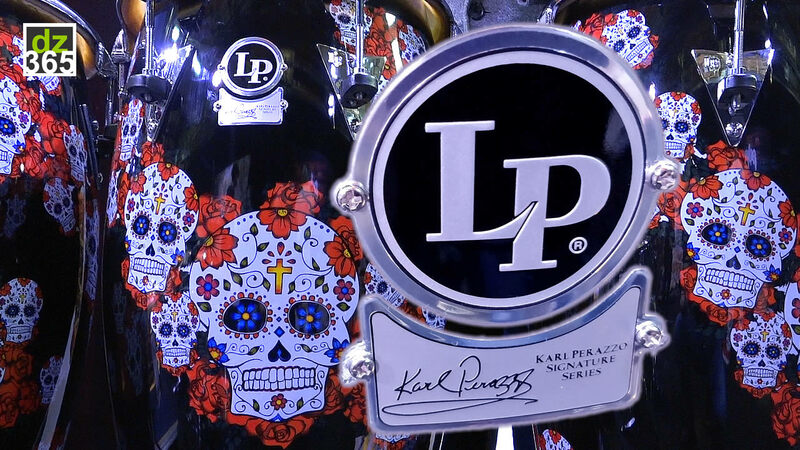 Ddrum acoustic artists include Barry Kerch of Shinedown, Vinnie Paul of Hellyeah, Shawn Drover of Megadeth, Tim Yeung of Morbid Angel, Marco Djordjevic, Jeremy Spencer of Five Finger Death Punch, Vinnie Appice, Derrick Wright of Adele, Carmine Appice, James Kottak of Scorpions, Joe Letz of Combichrist and many more. 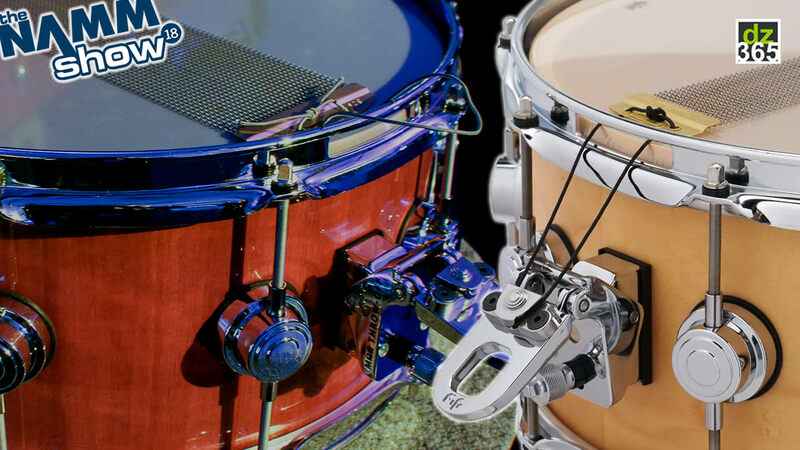 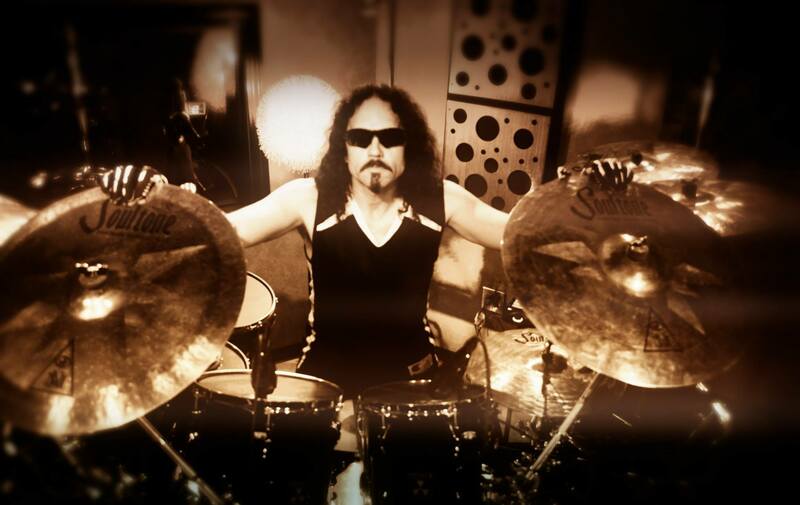 Ddrum trigger artists include Tommy Lee, Joey Jordison, Eric Singer of KISS, Kenny Aranoff, Frank Beard of ZZ Top and many more.